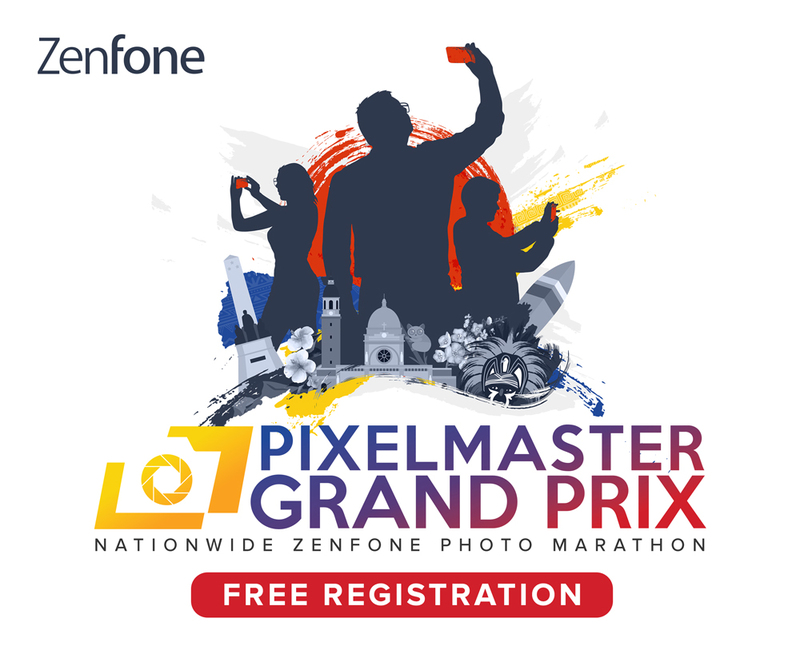 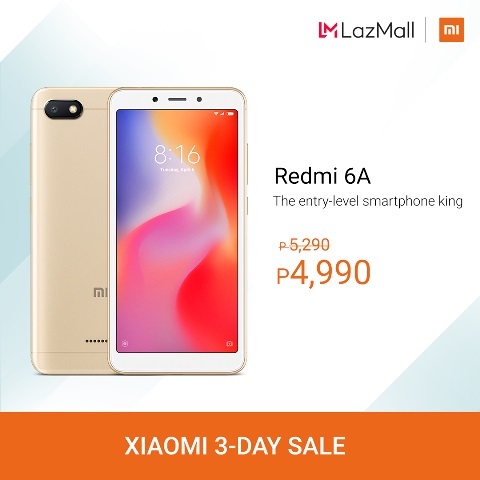 Get up to 30% worth of discounts when you purchase your Xiaomi phones from Lazada from January 15 to 17, 2019. 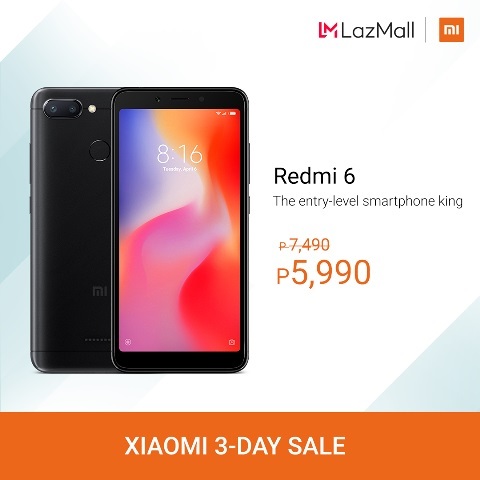 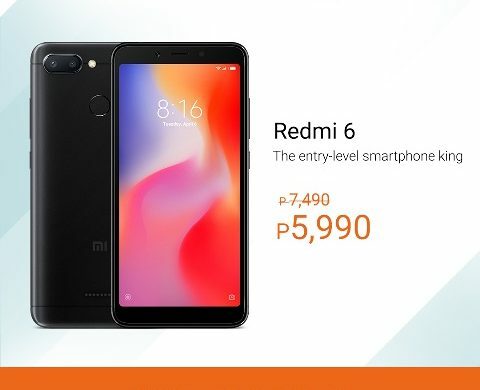 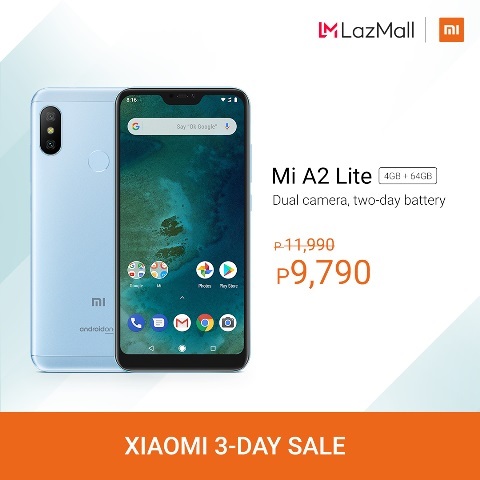 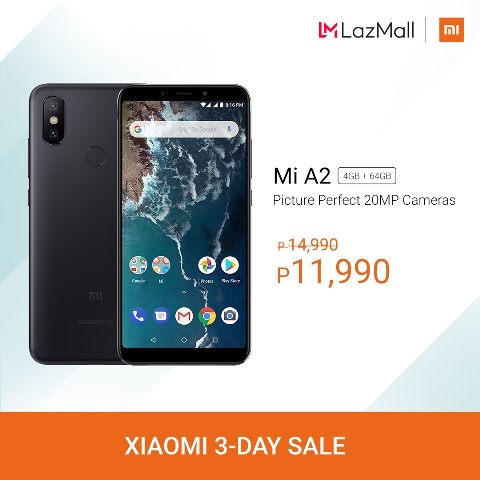 Go to Xiaomi Philippines official store on Lazada to get big price cuts on your favorite Xiaomi devices during the three-day sale. 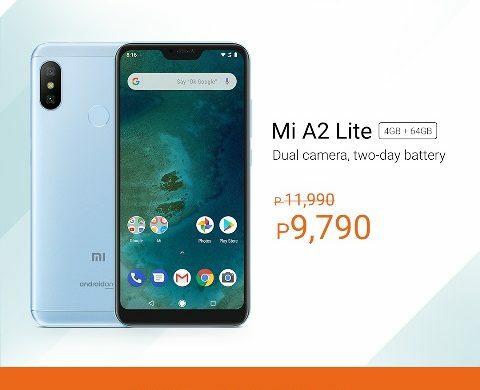 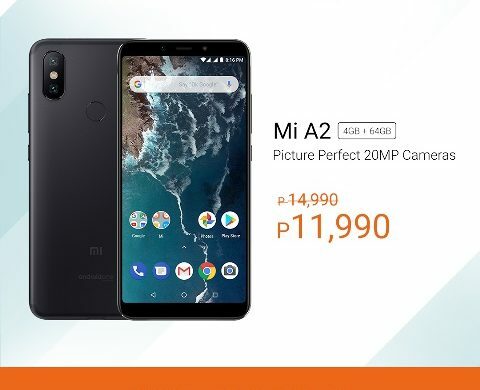 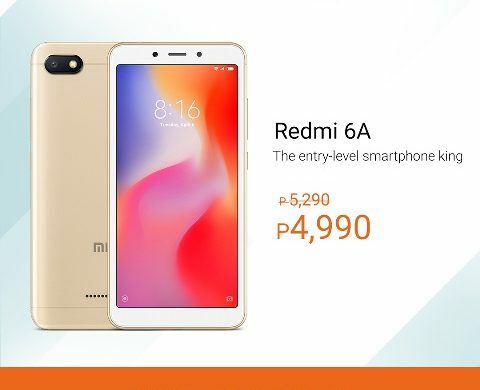 Some of the handsets on sale are the Mi A2 (now only P11,990) and Redmi 6 (now only P5,990).